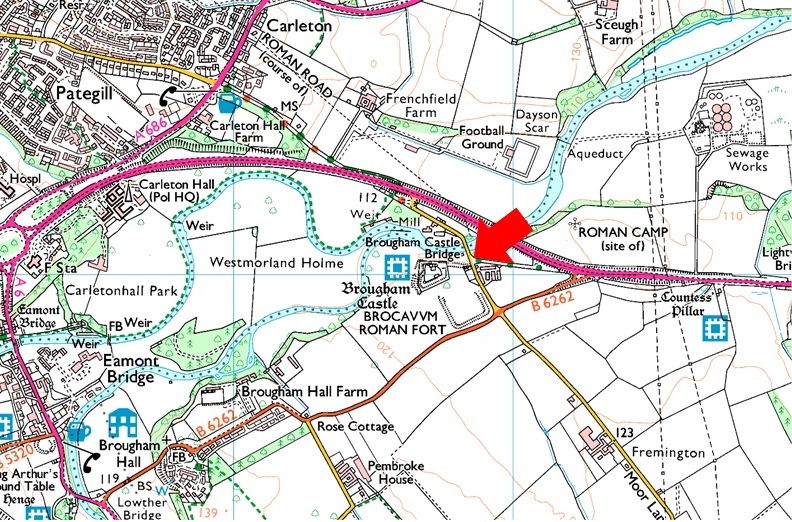 Notes: There is roadside parking alongside Brougham Castle which offers excellent access to Brougham Castle and Brocavvm Roman Fort. Braugham Castle is a popular place to start the epic walk along the famous High Street Roman Road which takes in the ancient road from Penrith to Ambleside. Parking is free.